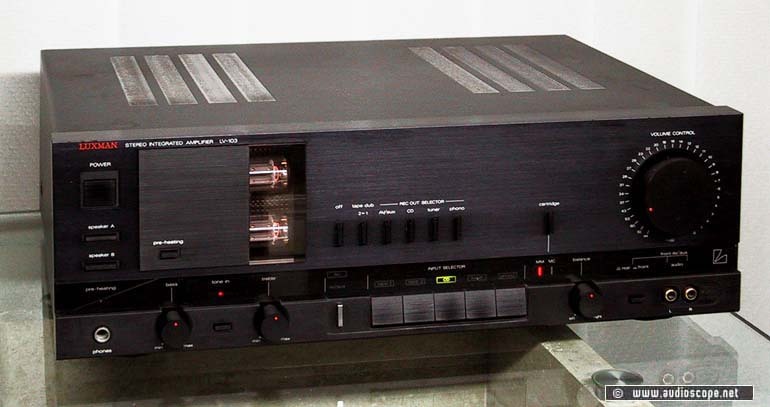 Luxman LV 103 Amplifier for sale. Item is in excellent and very clean condition, optically near mint, only one 0,2 inch- 0,6 cm long scratch on top. The sound is great, comes with orig. manual.